Model Milk ARE YOU A VENDOR? 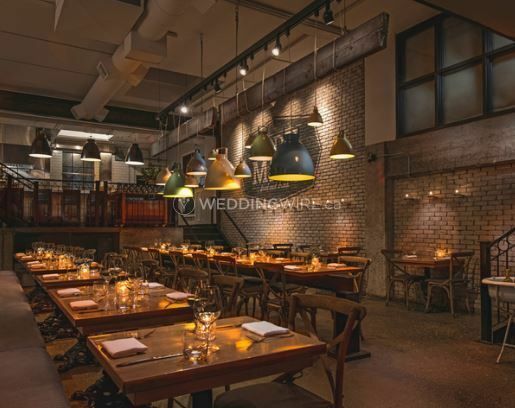 Model Milk has the perfect venue for your wedding. 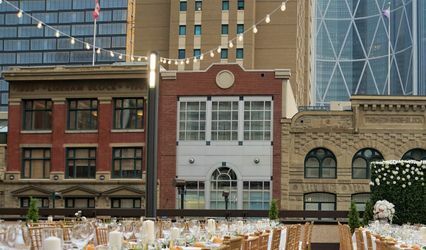 Located in Calgary, Alberta, in the historial building of Calgary's orginal dairy plant, this business offers three unique venues for hosting a wonderful occasion. 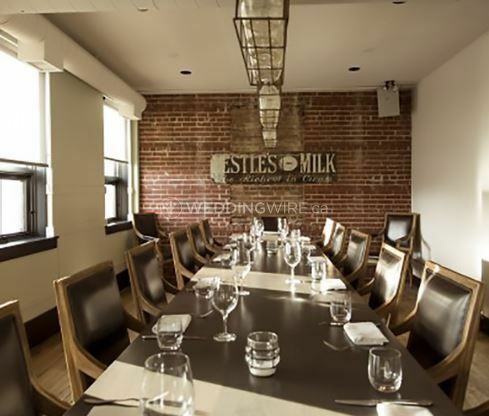 Private Dining Room - offers an intimate setting for a personal gathering, features one long communal table to seat 18-20 people, a private washroom, and is equipped with audio -video settings. 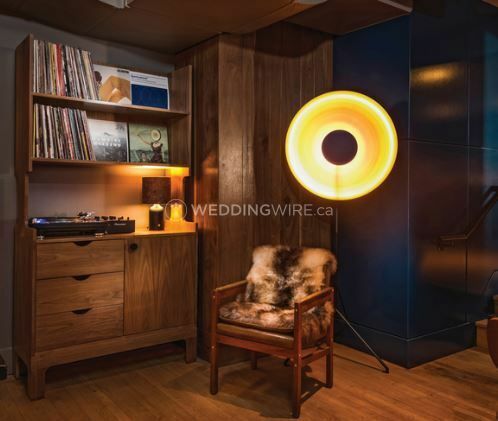 The Parlour/Model Citizen - accommodates up to 50 people for a sit down dinner and 70 for cocktail style reception. 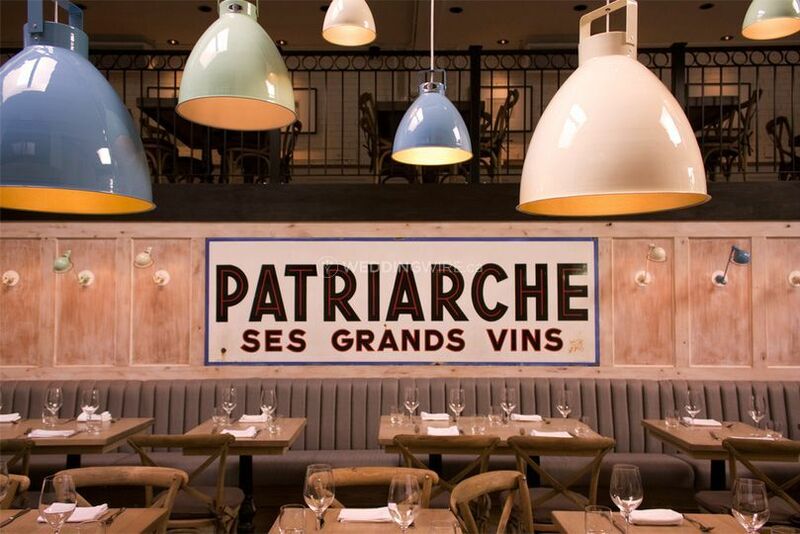 It has its own entrance, features an open kitchen concept with minimalist decor. 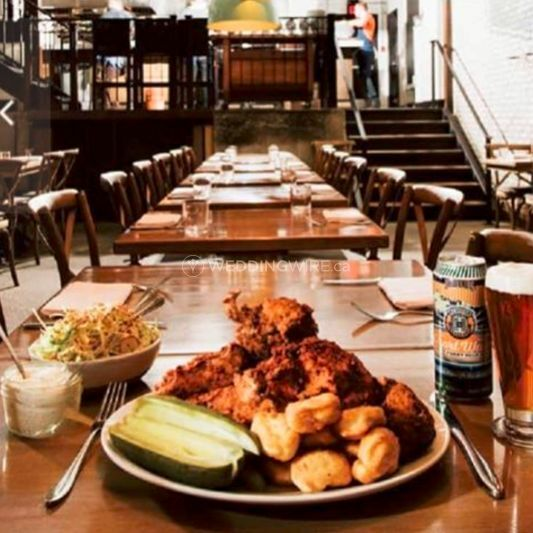 This venue allows custom details for the event and is available for private celebrations and pop-up events. 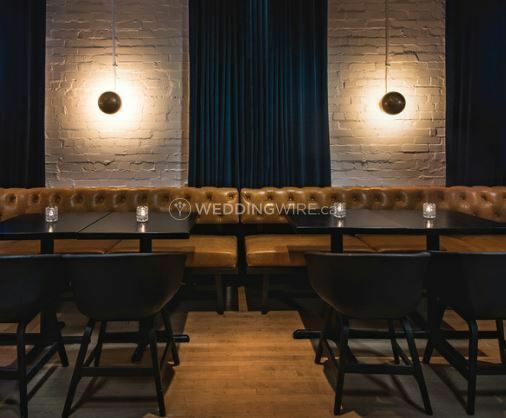 Full Venue - this is suitable for large dinners and cocktail style events for 120 guests and has a capacity to seat 70 people. 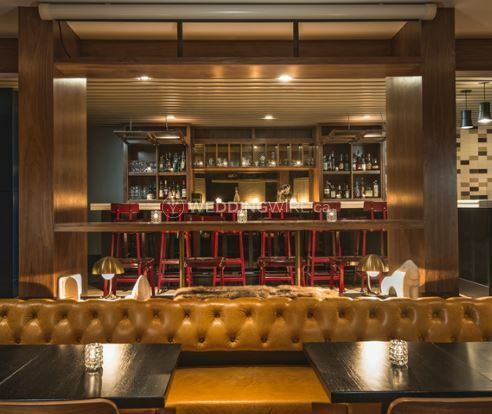 Booking for an event will allow exclusive access to main dining room, mezzanine level and bar/lounge area. 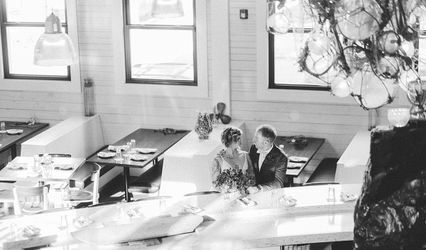 This venue has always been known for providing the best service and food, no matter what the occasion is. 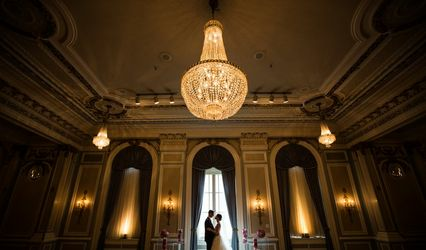 It has an award winning team to flawlessly plan and execute a perfect event, by blending all your demands. Menu will be prepared by tailoring in your taste preferences and selections. 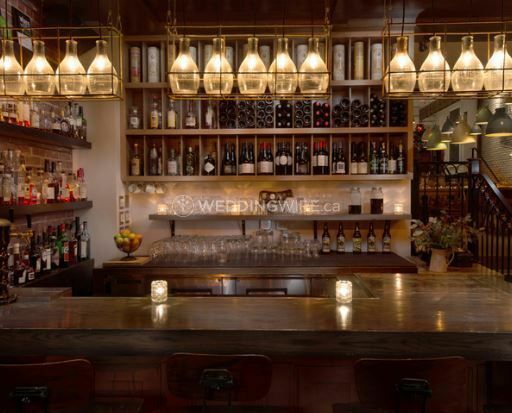 Due to the close association with local vendors, all food and wine served in this location are guaranteed to be natural and fresh.